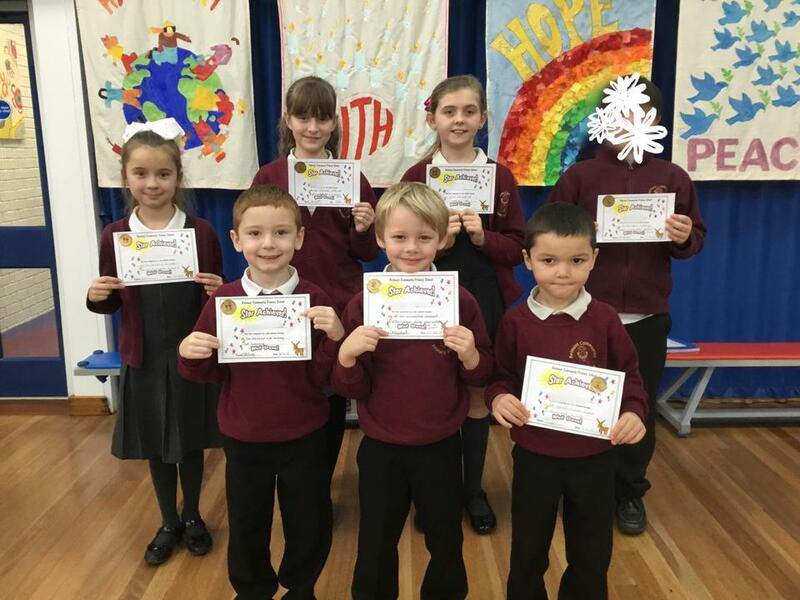 Mr Davidson was delighted to welcome everyone to our Star Achiever assembly this morning where we not only celebrated the achievements of our wonderful Stars but also congratulated Mr Togher for being our first staff member to achieve his platinum badge! Reindeer Class - his great care with his art work. Fallow Class -setting an incredible example to others when doing peer critique as a class. Elk Class - his resilience and bravery at swimming. Impala Class - working hard on his times tables and division. Barasingha Class - her focus and success in Maths. Sambar Class - her hard work and excellent effort in Maths. Taruca Class - using Trio Cards really well to find multiplication and division facts. 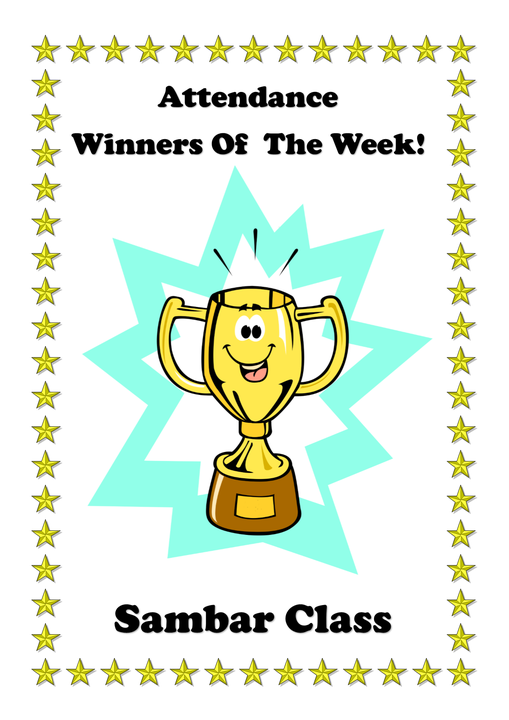 Our final announcement of the morning was for our Attendance winners, with Sambar achieving a super 99.3%! Who will be the first class to achieve 100% this term?